ANZAC Day is a memorial day both in Australia and New Zealand to remember those who gave their lives in the wartime. In this layout, the background typography represents the names of those stars (who gave their lives to the nation) that people will remember. "Let silent contemplation be your offering", written in front of the memorial plaque. Here are some more close ups and details. 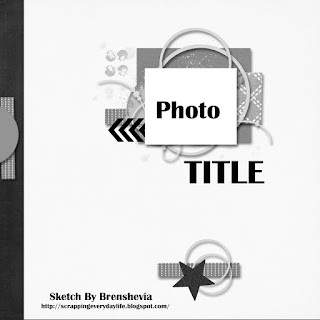 The texture background was created by an alphabet stencil and molding paste. Then I painted four colors from Prima spray mist to create the dawn colors. I colored the silent word with some dawn colors as well. The stars were created by stencil and modeling paste and then I applied some embossing powder to give them a gold shinning look. The last one is the city skyline took from Kings Park. I'm entering the following challenges where I got the inspirations from this week. This layout is with the sketch designed by Brenshevia below from Let's Get Sketchy. 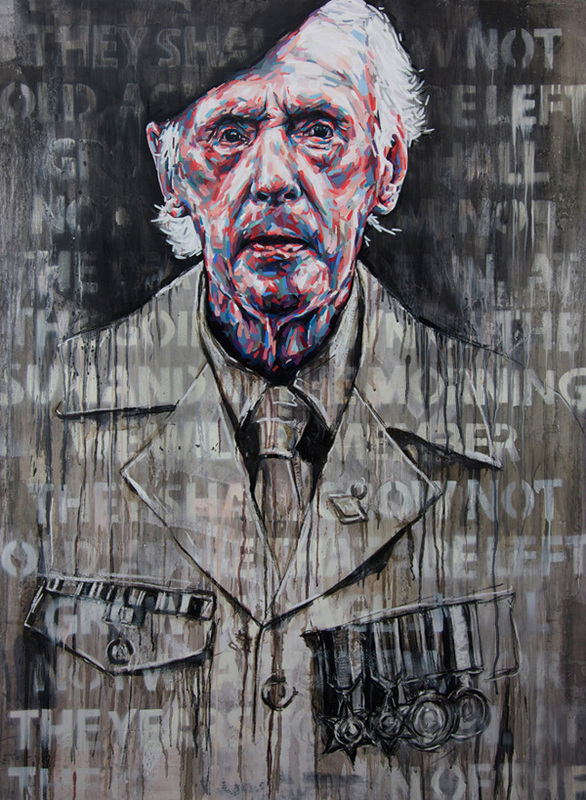 I was inspired by the artwork called "We will remember them" by Josh Miels below that featured in ARTastic. 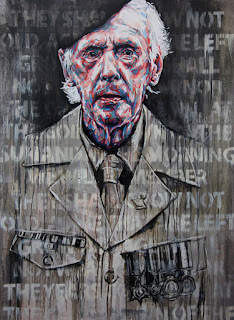 The colors(black and white), the typography background, and the theme of this artwork-ANZAC. Kings Park is one of the world's largest and most beautiful inner city parks. It is home to the spectacular Western Australian Botanic Garden, which displays over 3,000 species of the State's unique flora. Visitors can enjoy sweeping views of the Swan and Canning Rivers, the city skyline and the Darling Ranges to the east. Bushland walk trails, immaculate gardens and parklands and a variety of cafaterias can all be found in Kings Park. 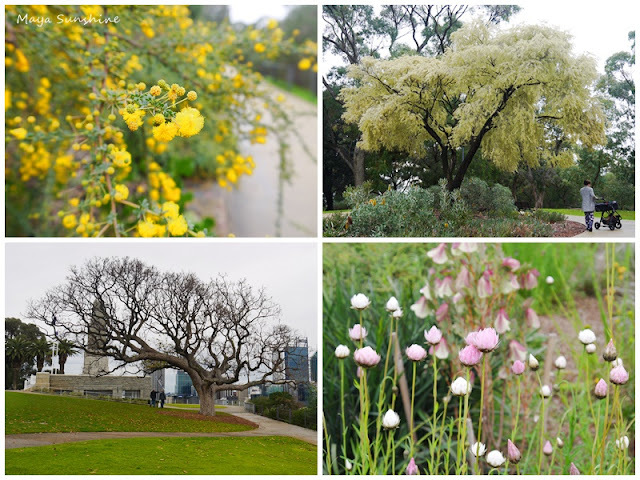 I would like to share with you more photos I took at Kings Park in 2011 and 2015.